With an exceptional line up of speakers, the day will be highly informative and thought provoking. This is a great opportunity to engage with thought leaders in health technology. 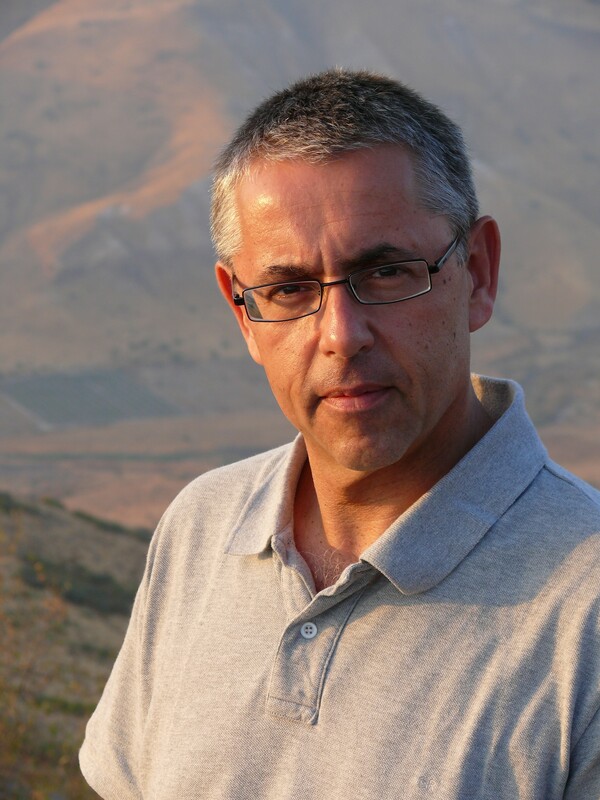 CanForum is excited to welcome Dr Norman Swan as MC along with keynote speakers; The Hon. 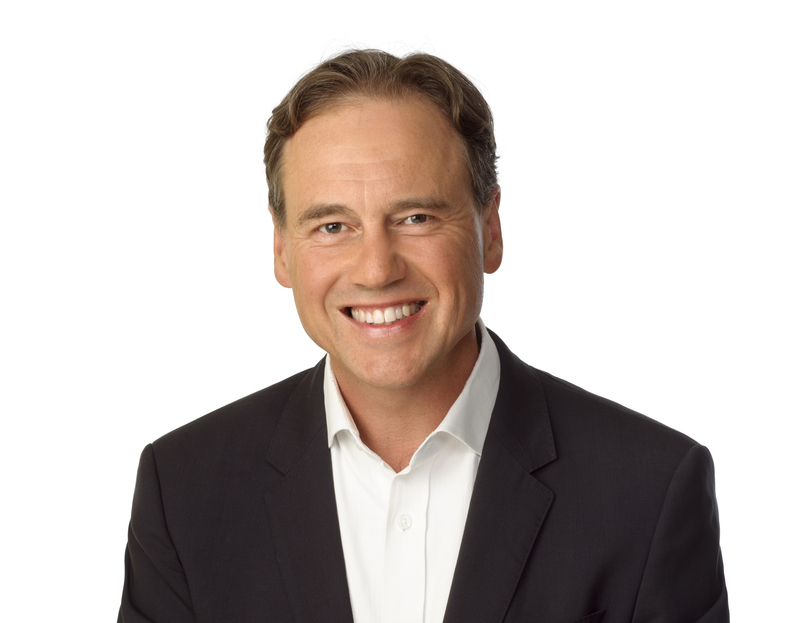 Greg Hunt MP Minister for Health, Minister for Sport, Federal Member for Flinders and The Hon. 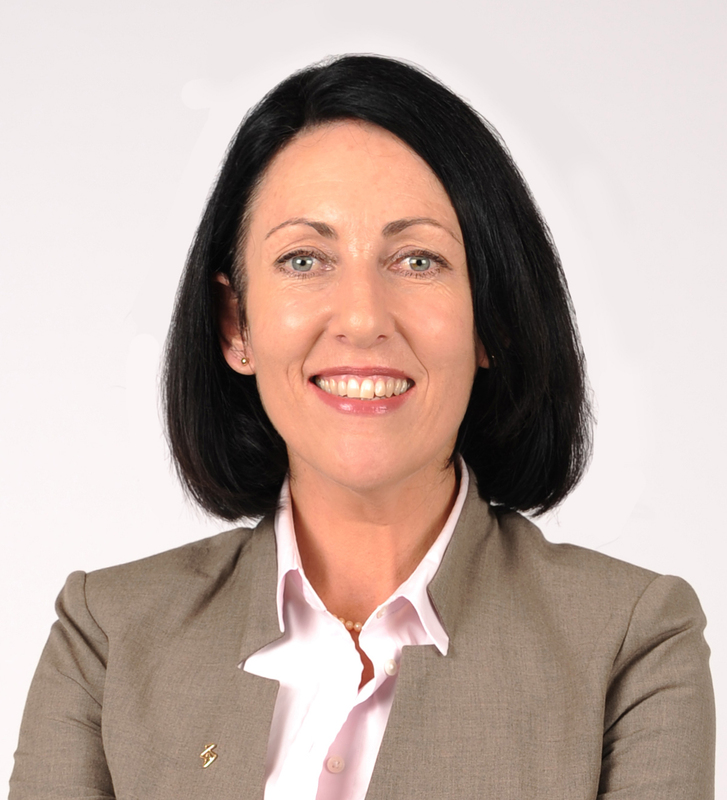 Catherine King MP, Shadow Minister for Health and Medicare. Dr Norman Swan hosts The Health Report on the ABC’s Radio National, which is the world’s longest running health programme in the English speaking world. Norman has won many awards for his work including Australia’s top prize for journalism, the Gold Walkley. He was the third person to be awarded the prestigious medal of the Australian Academy of Science and was given an honorary MD by the University of Sydney on its 150th anniversary. Norman trained in medicine in Scotland and paediatrics in London and Sydney before joining the ABC and has hosted many other programmes on radio and television. He has made several Four Corners, the most recent being on out of pocket expenses in health care. Norman was the medical host on Channel Ten’s Biggest Loser for six seasons and created, wrote and narrated Invisible Enemies, a four part series on disease and civilisation for Channel 4 UK and broadcast in 27 countries. He has consulted to the World Health Organisation and co chaired a global meeting of health ministers in Bamako West Africa focused on evidence based policy and priorities in health research. He has been the Australian correspondent for both the Journal of the American Medical Association (JAMA) and the British Medical Journal (BMJ). Norman is also co-founder of Tonic Health Media, an integrated health television channel and production company which has over 15 million viewers per month. 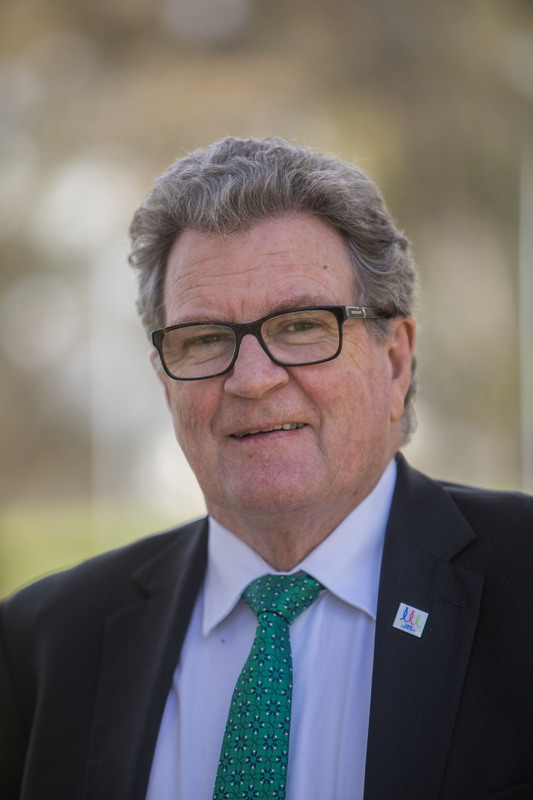 Between 1994 and 1998, Greg worked as a Senior Adviser to the then Opposition Leader and subsequent Minister for Foreign Affairs, Alexander Downer. He then worked with McKinsey and Co where he became an Engagement Manager specialising in telecommunications, start-ups, government reform and the banking sector. Greg was elected as the Federal Member for Flinders in 2001, and became Parliamentary Secretary to the Minister for the Environment and Heritage and then Parliamentary Secretary to the Minister for Foreign Affairs. Greg was Shadow Environment Minister from 2007-2013 and Minister for the Environment from September 2013 until July 2016. Greg was appointed Minister for Industry, Innovation and Science in July 2016. Catherine King has represented the Federal Electorate of Ballarat since she was first elected at the 2001 Federal Election. Ms King was appointed Parliamentary Secretary in the portfolios of Health and Ageing and Infrastructure and Transport as part of the Gillard Government in 2010 and promoted to Cabinet on 1 July 2013, as Minister for Regional Australia, Local Government and Territories in the Rudd Government. Ms King has held the role of Shadow Minister for Health and Medicare in the Shadow Cabinet led by the Hon. Bill Shorten since 2013. 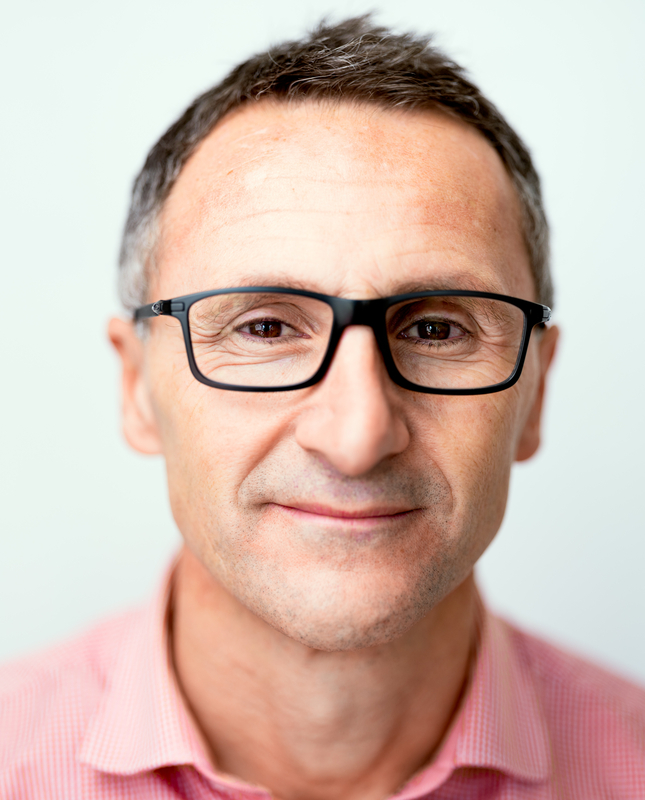 Dr Richard Di Natale has been the leader of the Australian Greens since May 2015. He was elected to the federal parliament in 2010 and re-elected in 2016. He is the Greens’ first Victorian Senator. His portfolios include health, multiculturalism and sport. Cameron Bean joined the team at Max Kelsen in 2017. 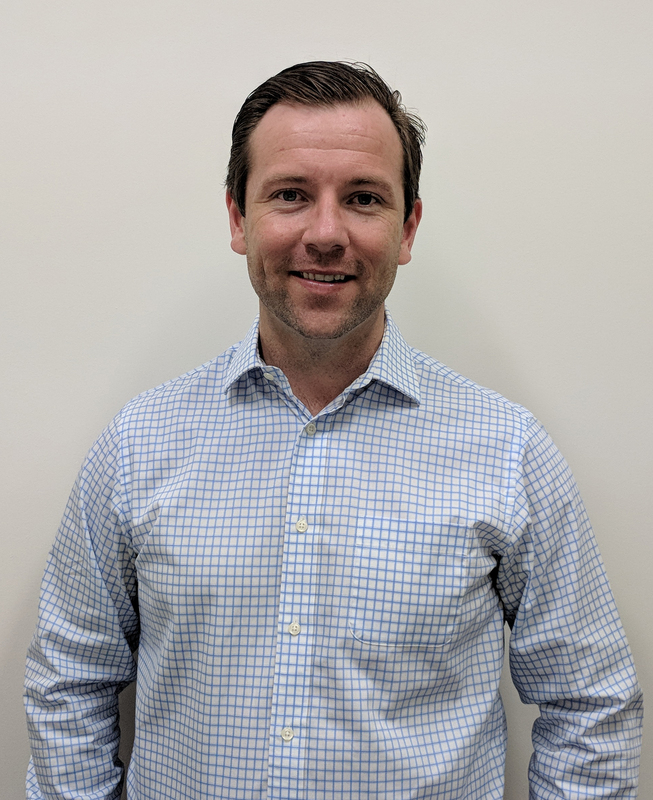 In his role as Health and Commercialisation lead, Cameron brought the bleeding technology developments occurring within Max Kelsen to market. As part of the portfolio, Cameron is dedicated to ensuring there is a health focus on the private research internally at Max Kelsen. Cameron has built out strong international collaborations to engage in large whole genome sequencing and AI projects. 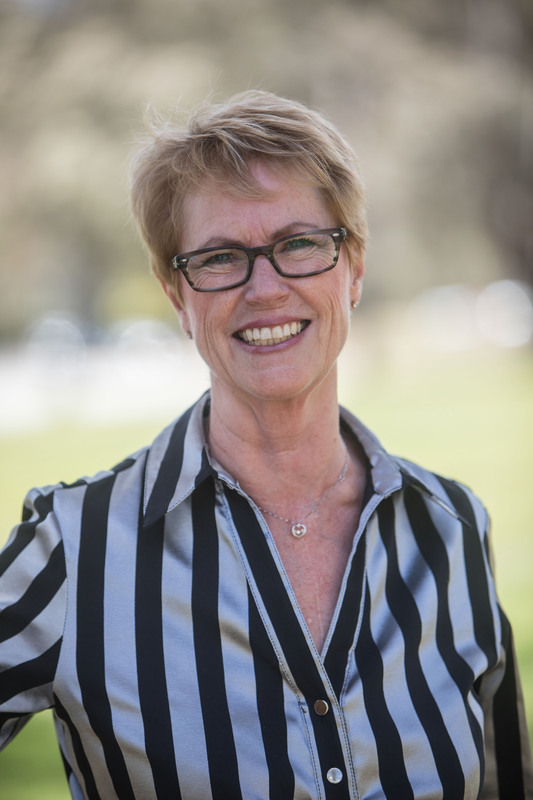 Trisha Cashmere is a Director of Central and Eastern Sydney Primary Health Network and of Cancer Council Australia, where she is the Consumer Director. 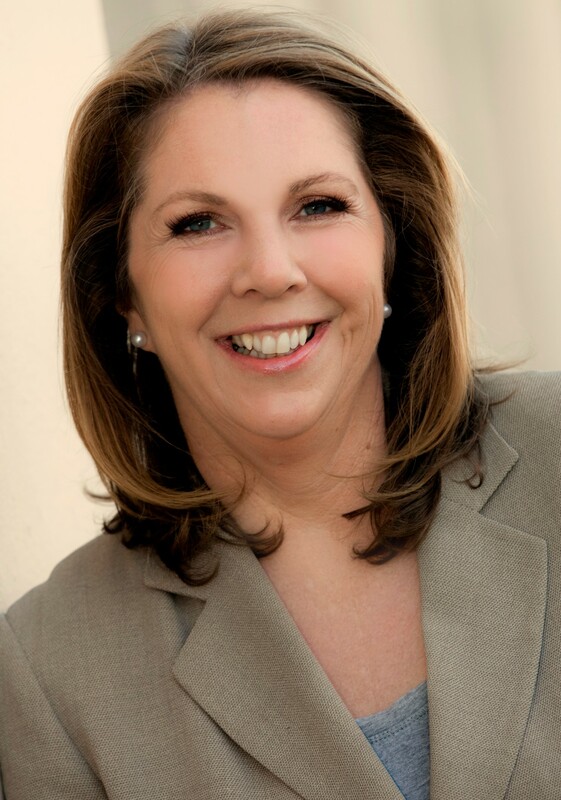 She is the Managing Director of The Healthy Body Company, and group of allied health businesses. In 2013, at 10 years of age, Trisha's son Angus was diagnosed with Hodgkin lymphoma. He relapsed in 2015. His salvage therapy included a course of Brentuximab vetodin, an antibody-chemo conjugate that at the time was not available on the PBS for the required indication. Trisha and her family worked with Rare Cancers Australia to fund this treatment, and she continues to work to support those for whom pathways to information and access to therapy is not straight forward. Thankfully, Angus remains cancer free. 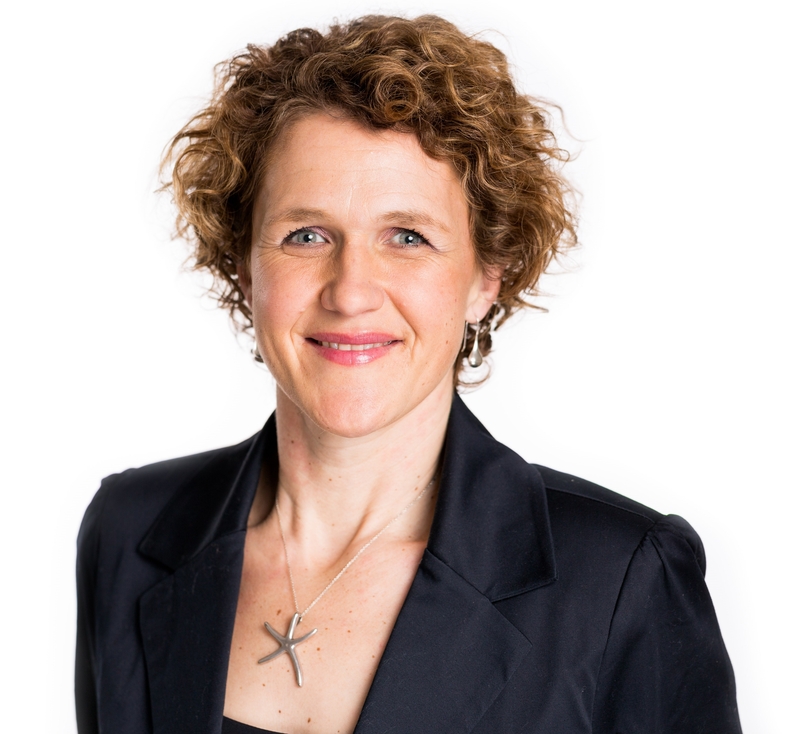 Liz was appointed Country President, AstraZeneca Australia and New Zealand in October 2017. She has 20+ years of experience in the pharmaceutical industry. 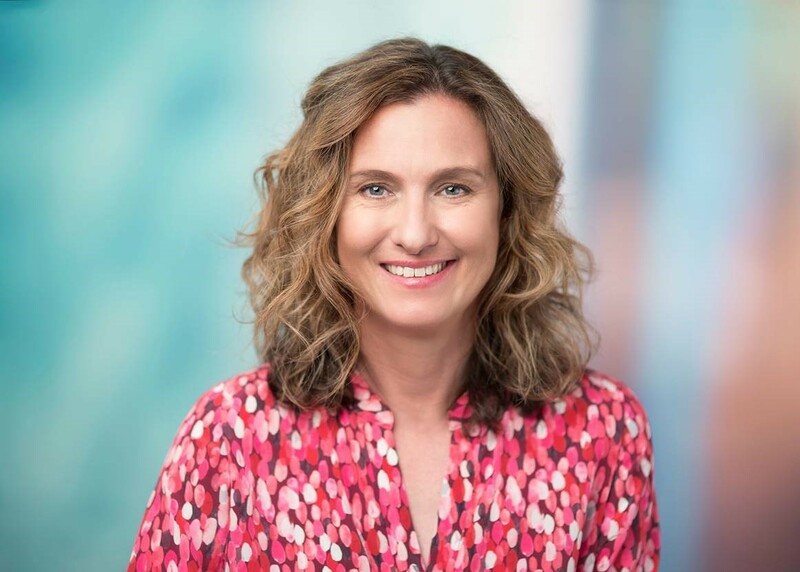 Joining AstraZeneca Australia in a marketing role in 2003, Liz was soon promoted to Market Access and Strategic Planning Director and was a member of Medicines Australia Strategic Committee. 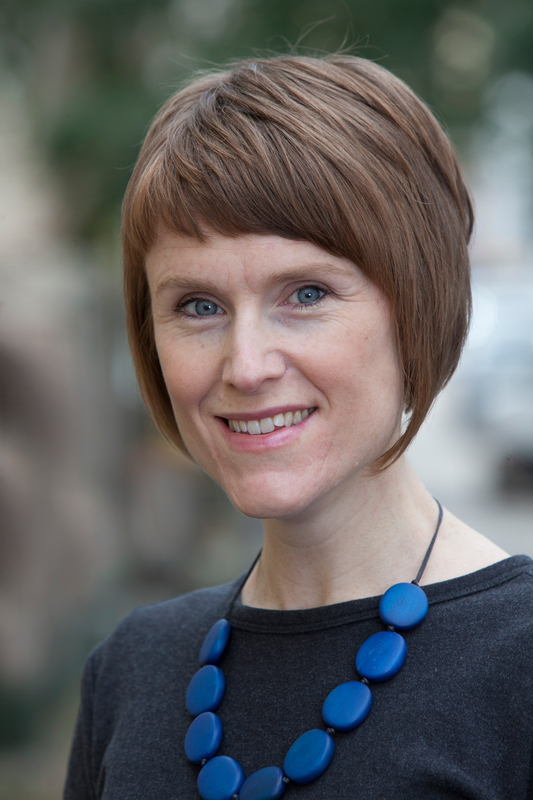 In 2008, Liz became Global Head of Pricing and Market Access, based in London successfully delivering a global pricing and reimbursement strategy. Liz was appointed VP, Oncology, CNS and Broad Market, China in 2011 and in 2013 was appointed Country President, Korea. Her involvement in the Korean Pharmaceutical Industry Association delivered the first ever Korean Cancer Care Alliance, an alliance between academia, industry and patient groups. 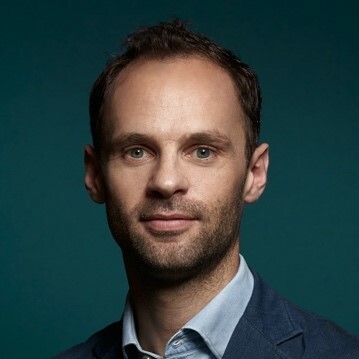 Rupert Colchester is the Head of IBM Blockchain in Australia and New Zealand, and the lead of the Blockchain Services Practice for consulting and technical delivery. He helps governments and businesses across all industries, and the full ecosystem of developers, startups and partners, to leverage distributed ledger technology and blockchain. Having completed a degree in Artificial Intelligence and Computer Science and worked for a software company in New York, Rupert began his IBM career as a technical architect in the networking, communications, and security domain. He worked with Lloyds Banking Group as IBM’s Global Technology Services Lead for 4 years, before a 1-year assignment with IBM’s Chief Executive in the UK where he engaged with many senior leaders across the UK government and business landscape. He led the UK and Ireland blockchain business for more than a year before a move to Sydney in early 2018. Paul conducts research into the role of genetic data in public and population health, through large-scale cohort studies, biobanks, clinical trials and registries. He leads genomics for the ASPREE study, Australia’s largest clinical trial and study of healthy ageing in >16,000 Australians. He has a PhD in molecular genetics from Edinburgh University, UK and experience in both the academic and commercial life science sectors. Dr Lacaze also conducts research into the ethical, legal and social issues associated with use of genomic information in society. He founded the Australian Non-Genetic Discrimination Working Group, a national body advocating for regulatory change around the use of genetic test results in life insurance. He works with many organisations to improve outcomes and increase consumer protections for those living with rare diseases and cancer. Sarah McGoram is a mum, wife, primary school teacher and rare cancer patient who is keen to improve the treatment options for rare cancers and rare diseases. After being given a prognosis of one year to live, Sarah has continued to successfully live with cancer for 22 years and became a mother in 2006. Sarah started sharing her story in 2015 when she exhausted all PBS approved treatment options for GIST. Two years earlier her husband was diagnosed with a rare disease as well. Together they hope to highlight the importance of funding for medical research, access to treatments and patient support for the current and next generation of rare cancer and rare disease patients. Dr Ainsley Newson has degrees in science, law and bioethics and has worked in academia for 20 years. Her research focuses on ethical and legal aspects of genetics, genomics and reproductive technologies: specifically how new tests and technologies can be developed and implemented appropriately. Ainsley’s research is responsive to practical challenges and she has forged many successful collaborations with clinical and research geneticists. She has published her research widely, helped to gain over $30m in research funding, and is active in policy development. Ian Olver is a medical oncologist, bioethicist and researcher. He is currently Professor of Translational Cancer Research, and Director, University of South Australia Cancer Research Institute where he heads a psycho-oncology research team. He is immediate past President of the Multinational Association of Supportive Care in Cancer. 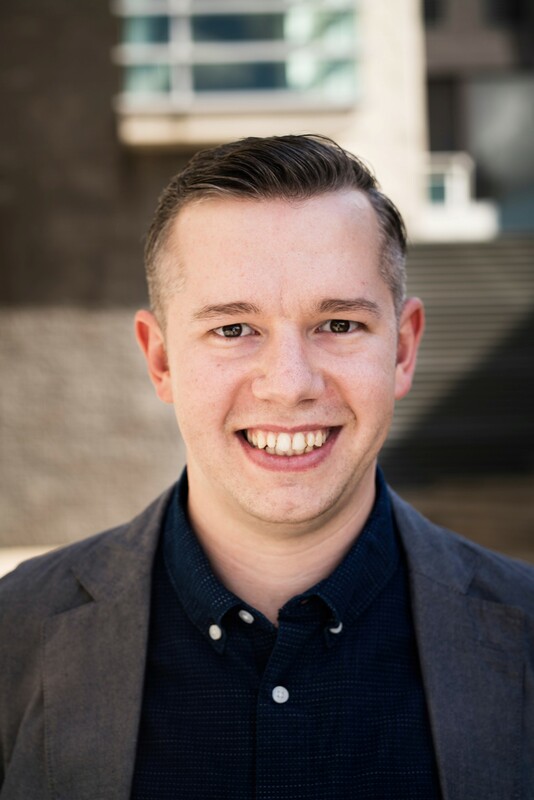 Nicholas Therkelsen-Terry co-founded Max Kelsen in 2015, with a vision to provide big data and machine learning services to clients both large and small. In his position as CEO, Nick is responsible for designing and executing strategic vision, project design and management, fiscal and legal governance, and team building. Prior to this role, Nick was consulting for companies across a range of industries to assist with their technology requirements. Nick holds a Bachelor of Laws and Bachelor of Economics from the University of Queensland. Nick has a broad range of expertise, spanning business, economics, sales, management and law. Nick has a deep theoretical and applied understanding of cutting-edge machine learning techniques, and has been widely recognised as an expert in this field. He is a regular speaker at artificial intelligence meetups around the country, and has spoken at conferences such as Gartner ITXPO, NSW Gov DC, Urbanity and IBM Think 2018. Prof. Thomas is Head of the Cancer Division at the Garvan Institute of Medical Research, and Director of The Kinghorn Cancer Centre. 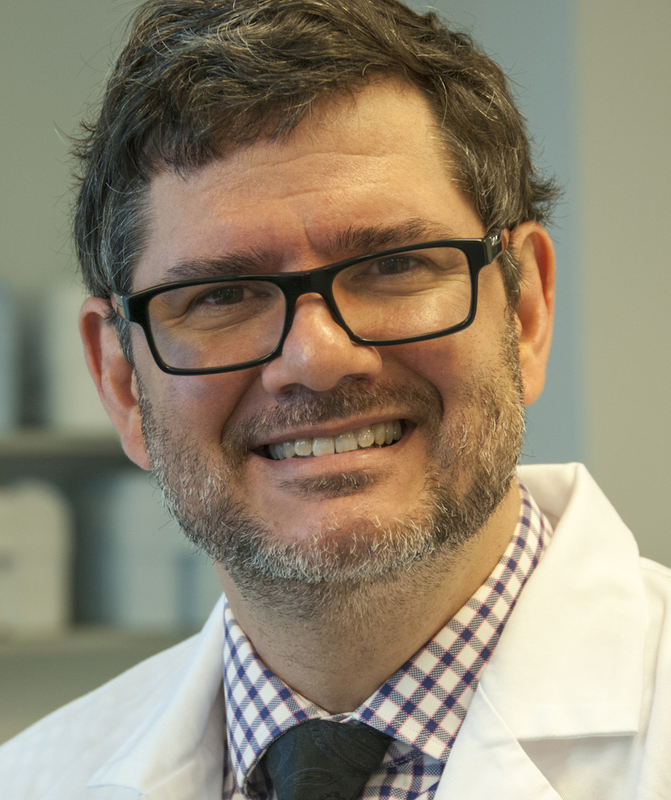 He is a NHMRC Principal Research Fellow and medical oncologist whose focus is on the application of genomic technologies to the understanding and management of cancer. Prof Thomas founded the Australasian Sarcoma Study Group, a national research organisation, and established Australia’s leading adolescent and young adult cancer unit at the Peter MacCallum Cancer Centre. Prof. Thomas leads the International Sarcoma Kindred Study, now recruiting from 23 centres in 7 countries, and led the first international study of denosumab in Giant Cell Tumor of bone, leading to FDA and TGA approval. He has over 150 research publications, including lead or senior author papers in Cancer Cell, Molecular Cell, Journal of Clinical Investigation, Lancet Oncology, JAMA Oncology, and Journal of Clinical Oncology. Since moving to NSW, he has established the Genomic Cancer Medicine Program, a multi-institutional precision medicine program for patients with rare and early onset cancers. He is a member of Sydney Catalyst's Governing Council & Scientific Advisory Committees and in 2018, he became President of the Connective Tissue Oncology Society, the peak international body in his field. Richard attended University of Melbourne where he studied Maths and Statistics. He then trained as an Actuary but was inspired to join the fledging IT industry before qualifying. After several years working in software development, Richard formed his own software company which he then sold in 1990 before embarking on a second software venture in Europe. In 1996, Richard returned to Australia where he was retained by an American company to establish a sales channel in Australia. In 2001, Richard left IT to work in a number of not-for-profits associated with retail, politics and health. In 2012 Richard and his wife Kate established Rare Cancers Australia, a patient advocacy group, whose mission is to improve the lives and outcomes for rare cancer patients. Richard is now a highly sort after spokesperson for cancer patient advocacy issues. 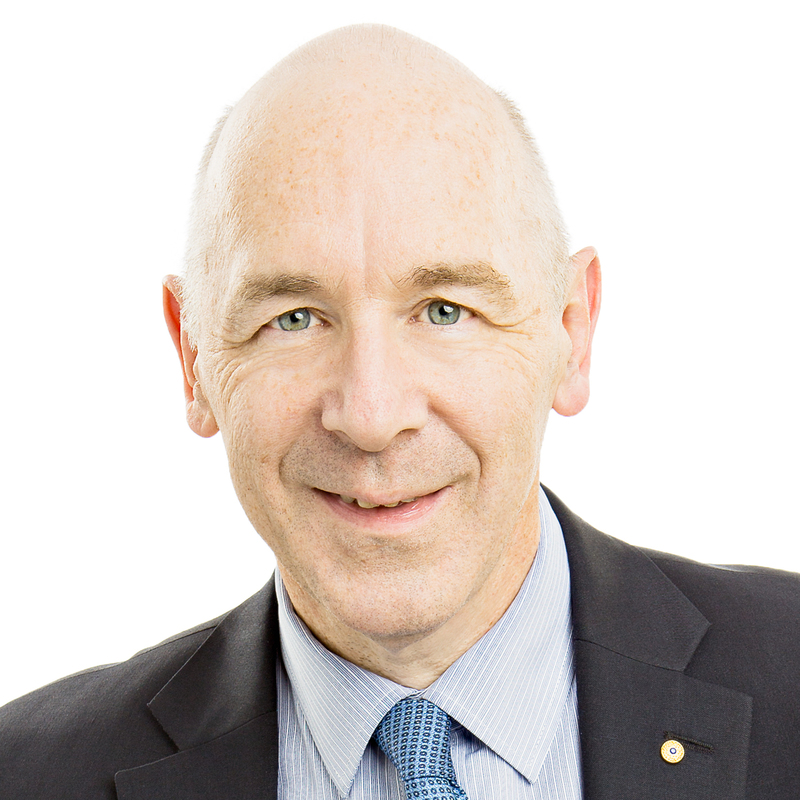 He is Chair and Chief Executive of Rare Cancers Australia, Chair of the Australian Genomics Health Aliance’s Community Advisory Board, Co-chair of All.can, Convener and Co-chair of the National Oncology Alliance and Interim Deputy Chair of the Australian Genomics Cancer Medicines Program. Richard also serves as an associate investigator on a number of research projects. Kate was born and educated in New Zealand and moved to Australia at age 17. She worked in various roles including retail and banking in her early twenties and then spent the next 10 years in sales and marketing roles successfully organising trade show events and product advertising campaigns for a major automotive repair supplier. Kate married during this time and had a son, Paul. In 1991 Kate was diagnosed with a rare cancer – metastatic Medullary thyroid cancer and was forced to take extended leave during which time she underwent several surgeries. In 2000, Kate established her own event company promoting motivational speakers in Australia. Kate successfully ran this business until 2006. In the following years, Kate worked at the Australian Retailers Association and also at Progressive Business. In 2012, Kate together with husband Richard Vines, formed Rare Cancers Australia. As Founder and Head of Patient Care, Kate’s main role is to provide support, guidance and information for patients and their families. Kate works diligently with government, clinicians and industry to ensure that rare cancer patients voices are heard.